About a month ago, I read that Red Balloon, an English School for kids, asked its students what they wanted to be when they grew up. In typical kid fashion, the answers ranged from “astronaut with laser that shrinks the moon” to “cartoon dubber” to “dinosaur hunter” to the more practical “doctor.” But the coolest part of the exercise? 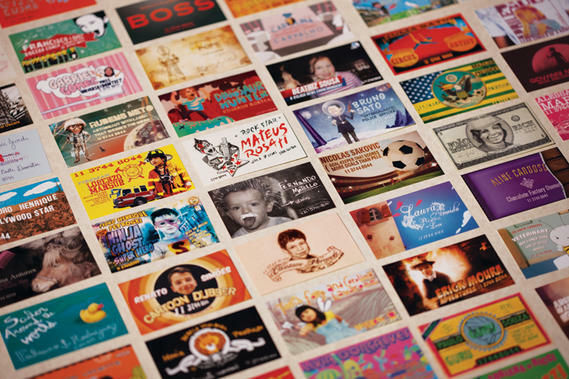 Ad agency Ogilvy Brasil then went on to design personal business cards for all of them. So awesome, in fact, I’m half considering making one for myself. Back when anything seemed possible – including dinosaur hunter – what did you want to be when you grew up? If someone asked you today and they could make it magically happen, what would your answer be? 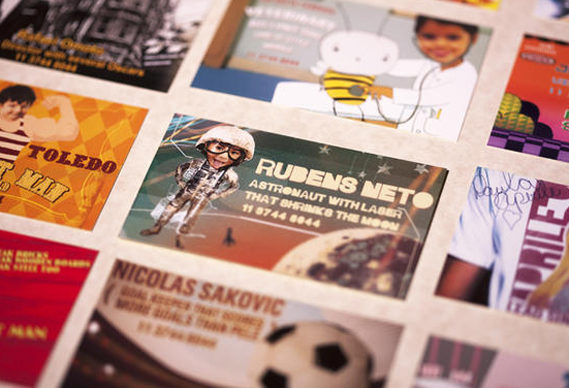 Posted in other people's cool stuff and tagged business cards, creative, ogilvy, red balloon. Bookmark the permalink.